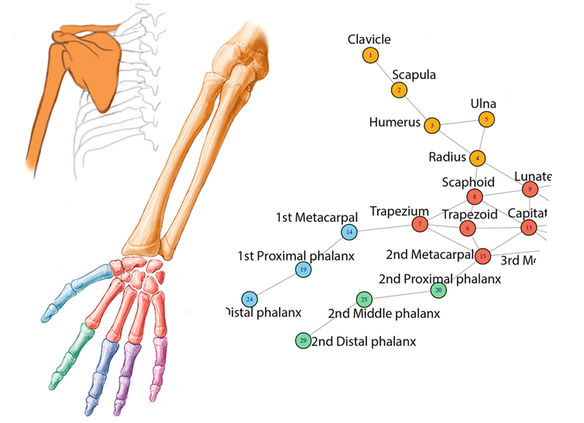 As a biological anthropologist, I am also interested in understanding how the unique limb proportions of apes, humans, and their ancestors evolved through microevolutionary processes. 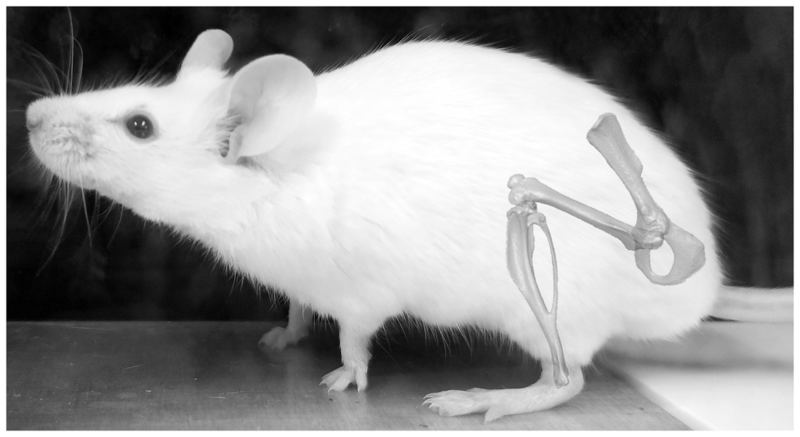 We use a combination of in silico evolutionary modeling and experimental approaches to understand the evolutionary history of the locomotor skeleton in primates, including humans. Ecomorphology vs evolvability: Primate limb proportions are specialized for different locomotor modes, which may impact their ability to evolve new morphologies in response to selection. We are using in silico modeling to understand how "easy" it is for one type of primate limb to evolve into another across the adaptive landscape. Anatomical networks: With our collaborator Rui Diogo, we are using anatomical network analyses (AnNA) to study integration and evolvability in primate limbs. AnNA differs from traditional integration studies in its focus on the topological arrangement of parts (e.g., contacts between bones) rather than their covariation in size and shape.